The Woodside - Sta. Lucia Land Inc. The Woodside Garden Village is designed to be a blend of nature’s color and texture. The landscape and tree-lined roads complement its American-Californian theme, natural and picturesque in character. Form and function is combined to achieve appealing pocket parks for the family to enjoy. 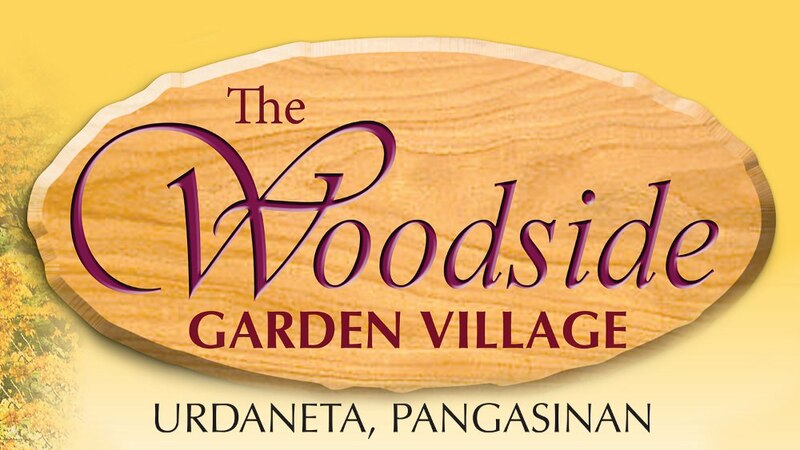 The Woodside Garden Village takes pride in having the finest clubhouse development in Pangasinan. It boasts of a fully-airconditioned multi-purpose hall that will be a perfect venue for all your special affairs. Complementing the clubhouse is the junior Olympic-sized pool, a kiddie pool, tennis and basketball courts, kiosks and trellises, parks and playgrounds. 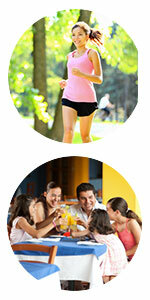 The Woodside Garden Village invites you to experience the life you have always wished for. Feast your eyes with colorful and towering trees as you drive around the fully-landscaped avenues, revealing nature’s life and beauty. 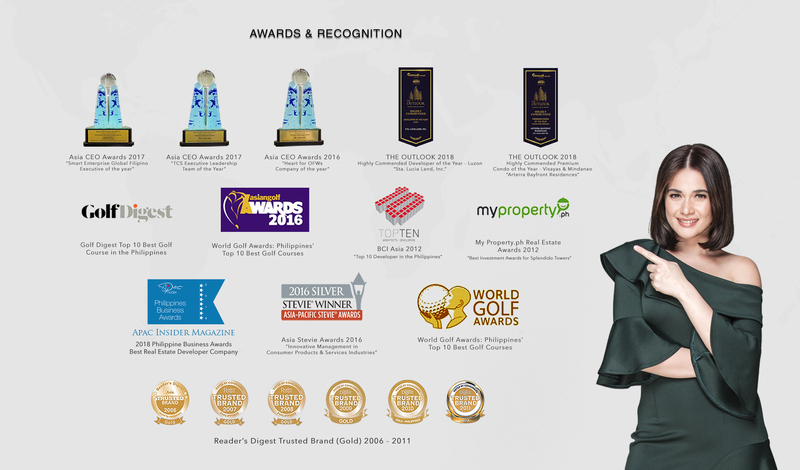 The masterplanned development is carefully designed by giving utmost attention to details, meeting your highest expectations. Fully-landscaped surroundings and tree-lined avenues wind through a colorfully picturesque American-Californian inspired community. Pocket parks, a fishing lagoon, flower pads, kiosks and trellises lend a rustic appeal to the environs, while all the essential establishments such as schools, hospitals, banks, places of worship, and other commercial and business institutions are easily accessible just outside the village gates. Residents can be proud of having one of the finest clubhouse developments in Pangasinan. It forms the heart of Woodside’s facilities, with an air-conditioned ballroom and special function room suitable for all kinds of events and occasions. From Manila, drive along Quezon Blvd/R-8 toward FR Hidalgo, continue straight onto Alfonso Mendoza Street, straight ahead and pass through Maria Clara Street and Dimasalang Road, then turn right onto Retiro Street, proceed onto A. Bonifacio Ave then continue onto E1/R-8 and take the exit toward SCTEX/Clark Airport, keep right at the fork, follow signs for Clark North/TPLEX and merge onto NLEX/SCTEX then take the exit toward MacArthur Hwy/Manila N Rd and turn right onto Brgy. San Vicente Road, turn left toward Perez St, proceed along Alexander Street/Urdaneta Junction and Dagupan Road to where Woodside is situated. It is approximately 194km, with 3hrs and 4 minutes time of travel via R-8 and NLEx/R-8.